Tech O Blog : Skype is the best way to get Bedtime Stories ! Skype is the best way to get Bedtime Stories ! Microsoft bought Skype and soon it has become as a important part of the tech giant. 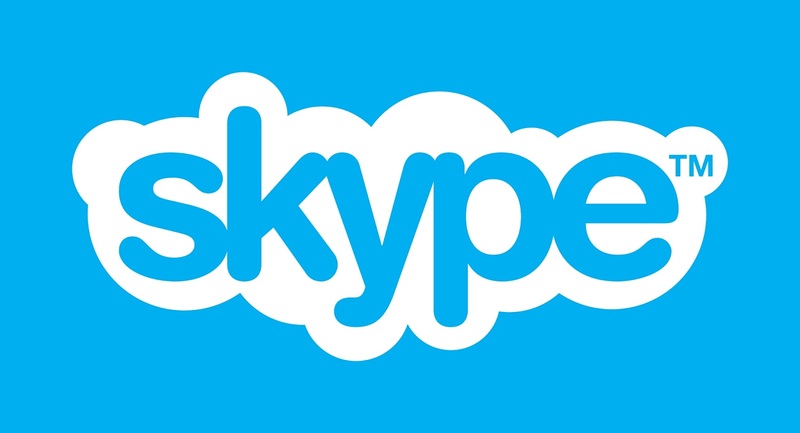 Skype is now integrated into Windows 8.1 as the default messaging and video chatting app. This ad shows how a small baby hears a story from his Grandfather who is shopping. Mom has a Windows tablet with Skype installed with which she calls the old man. Talking about Skype, it is one of the most popular video chatting app available for free. You can also pay to get credit which will let you call to any mobile phone without leaving the Windows environment. Microsoft is betting big in the future of Skype with many new features added often to make it more easier. I like the Skype modern app's user interface. A video call allows us to connect with people in a much better way as compared to a regular telephone or cellular phone voice call.